Both Planning and forecasting are basic and most important managerial activity. They are closely related to each other. Planning gives answer to how, when and what to be done. It is a goal oriented activity which designs future course of action and provides future environment of organization. As future is uncertain, planners are forced to make some assumptions. This assumption related to future is called forecasting which is based on facts, past trend, economic condition and information. So, here forecast of Rs. 1, 60,000 is based on the past performance of the company which is just an estimate. But, planning of Rs. 2, 00,000 is based on forecast and desire. Planning is the process of thinking about the future course of action which is required to achieve a specific goal. It explains about what course of action is required to be taken, when is the right time, by whom and where. Also, it explains the best scenario, the worst scenario, and the most expected case etc. Selecting strategies to achieve the goal. Determine assessment and tracking method. Distribute the task among involved people. Implement and monitor all steps carefully. Operational planning– It refers to the planning which are made by lower level and managers. For e.g., Planning made by a manager for the daily task of the department by using information from high level. Tactical planning– It refers to the planning which is made to support strategic plan relevant to the different area of the organization. It is related to the lower level of departments to fulfill their strategic plan. For e.g., for increasing productivity of cakes, testing a new process for making cakes which takes shorter period, which will ultimately help to increase productivity of the organization. Strategic planning- It refers to the planning which are made by Top level managers, such as presidents or CEO’s for the long term goals of the organization. Top level managers look ahead to where the organization will be from in two years, five years etc. For e.g., planning in such a way that organization increases its productivity, profitability, increases customer relation, boosted return on investment etc. Forecasting is process of using past and present data and analysis of trends for predictions of the future. It helps the organization to cope with the future uncertainties. It is more advanced term of prediction. Forecasting is done with certain assumption based on the experience of management, their knowledge, and judgment. An error in assumptions may result in forecasting error. Finding reason for poor performance. Qualitative and quantitative forecasting method: Personal opinion based forecasting is qualitative method whereas; forecasting based on past numerical data is quantitative forecasting. Naive forecasting method: In this method, last year’s actual are used as present period’s forecast, without trying to adjust them. Judgmental forecasting method: This method of forecasting is based on subjective estimates and intuition. The Statistical survey, the Delphi method, composite forecast all are judgmental forecasting. Time series forecasting method: In this method, a group of data is recorded over a specific time period. Most of the time past patterns repeats in the future. So, this method is used to make a long term forecast like 5 years, 10 years, and 15 years. Moving average, exponential smoothing, trend analysis all are time series forecasting. Planning is the process of thinking about the future course of action in advance, whereas forecasting is predicting future performance of the organization on the basis of past and present performance and data. 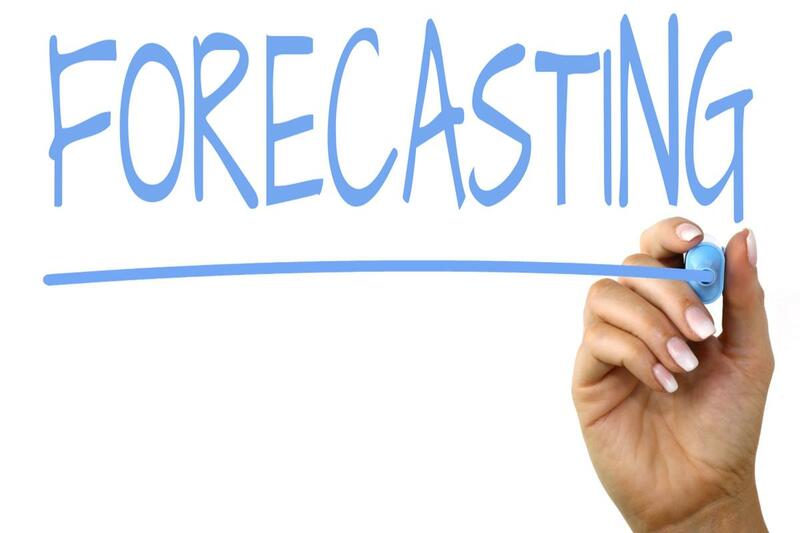 Forecasting is done by different levels of experts or managers, economists or analysts employed by the organization. But, Planning is done by top level managers to formulate plans for the organization. Planning is based on information, objective and forecast. Whereas, forecast is based on an assumption, postulation and certain degree of guess. Planning and forecasting both are related to the future events. However, Forecasting provides a base for planning and plays a vital role in process of planning. 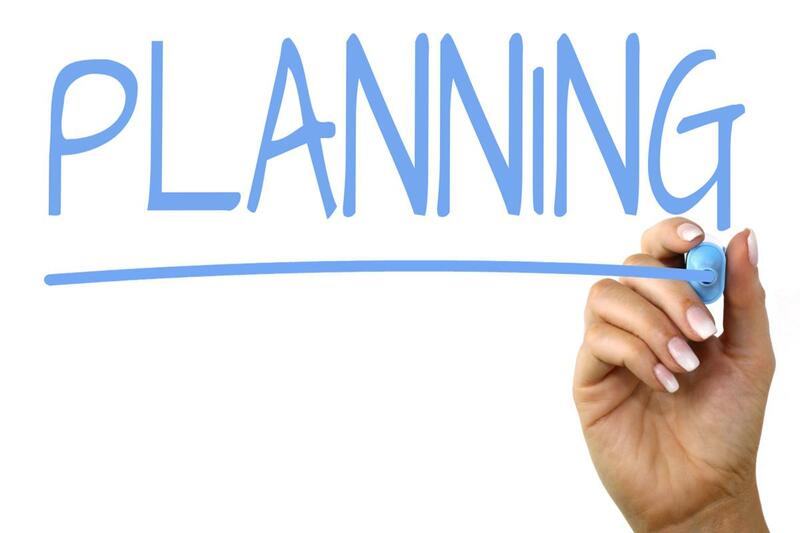 Planning is based on objective, performance and relevant information which require making a plan. Whereas, forecasting is based on a certain degree of guess and assumption of a particular event. Planning stresses on facts and expectation. Forecasting, on the other hand, based on Facts and some assumptions on the basis of past and current performance. Planning is the responsibility of top level managers. While forecasting is done by different level of managers, analysts, and experts employed by the organization. madhuri ma. "Difference Between Planning and Forecasting." DifferenceBetween.net. 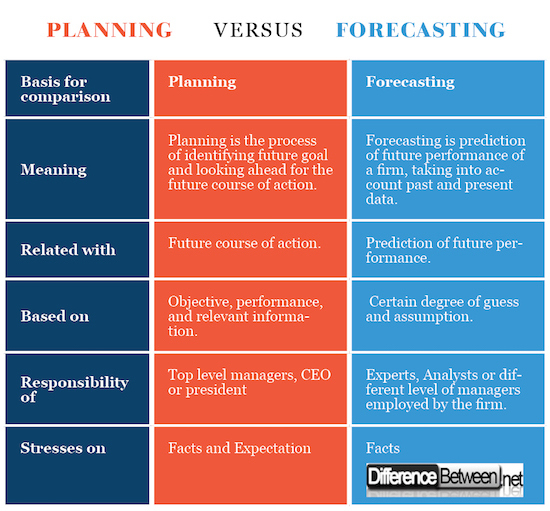 April 26, 2018 < http://www.differencebetween.net/business/difference-between-planning-and-forecasting/ >. Jack Clark Francis. Journal of economics and business, Volume 35, Issues 3-4, August 1983. Matt H. Evans, CPA, CMA, CFM. Financial planning and forecasting. Revised March 2000. Morden, Tony, “Business planning and forecasting”.